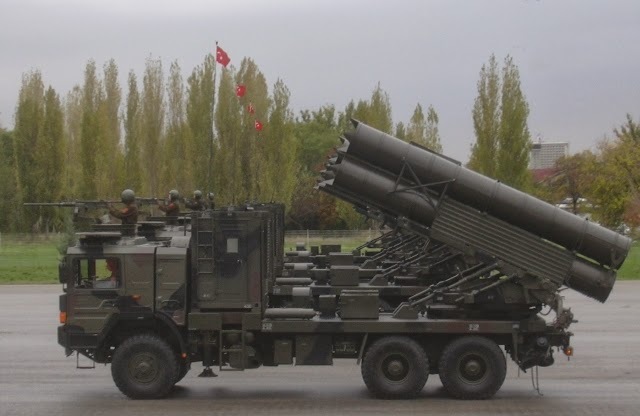 The Royal Thai Army is considering the purchase of two new types of multiple rocket launcher systems from China, according to the Canada-based Kanwa Defense Weekly. Kanwa said Thailand is likely to import WS-1B and WS-32 launchers from China, which will be renamed the DTI-1 and the DTI-1G respectively. The striking range of the two systems are 180 and 150km respectively. 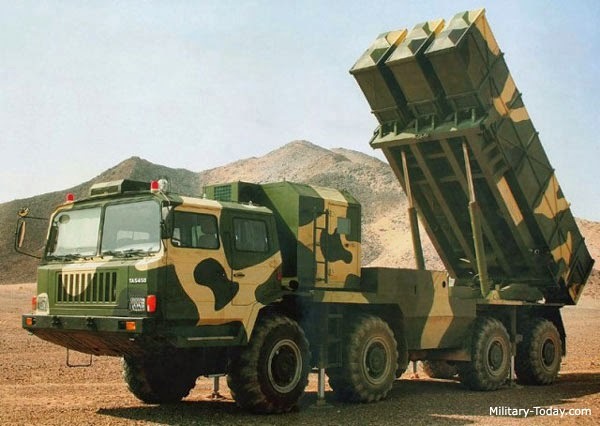 In addition to the rocket systems, Thailand has also signed a contract with China to connect its DTI-1G with the Beidou Navigation System, according to the report. The satellite system can ensure an accuracy to within 50 meters of their target. Thailand originally planned to assemble six DTI-1G multiple rocket launchers domestically under license from Beijing. Now, the Royal Thai Army has decided to introduce one DTI-1 directly from China and assemble another domestically. The number of DTI-1Gs on hand will drop to three.